Mexican Gold Libertad Half oz. 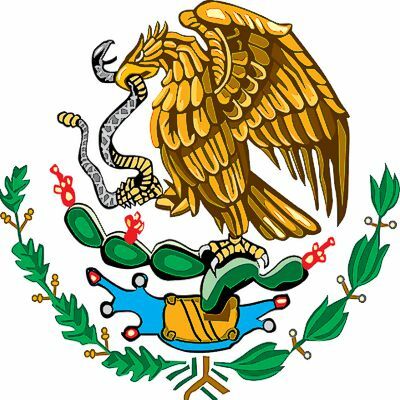 The Libertad is a symbol of Mexico's Independence; Mexico won its independence from Spain on August 24th, 1821. 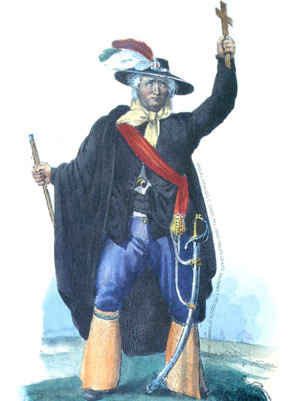 In the United States, 'Cinco de Mayo' is often misinterpreted as Mexico's Independence Day. Although 'Cinco de Mayo' or the '5th of May' does celebrate a significant victory in Mexico's history, it's not the county's Independence Day. 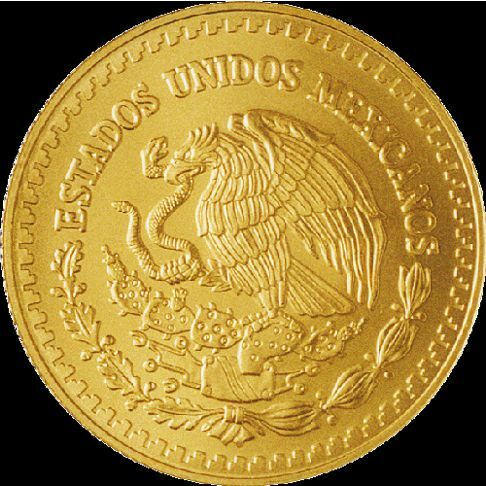 The Mexican Gold Libertad was introduced in 1981. At that time, the Mexican Mint only produced the 1 oz, 1/2 oz, and 1/4 oz. 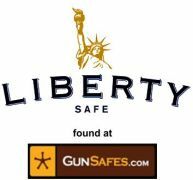 Gold Libertads. The Mexican Mint introduced the Gold Libertad in 1981. Little is known about the first ten years of Gold Libertads production, in fact, mintage figures are only available for its first year of minting. From 1982 thru 1990, mintage figures for the Gold Libertad are very hard to find, and additional information about the Libertad is limited. 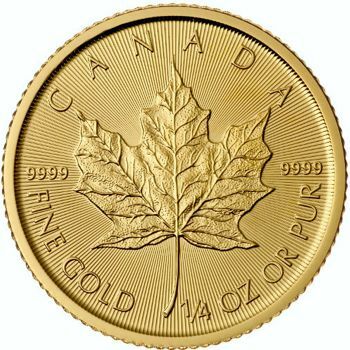 Gold Libertad's are made of .999 fine gold and are minted in the following sizes; 1/20, 1/10, 1/4, 1/2, and one troy ounce. From 1981 to 1994, the Mexican Gold Libertad Onza portrayed the same design as the Centenario “Winged Victory" Angel taken from Mexico's 50-peso gold bullion coin. 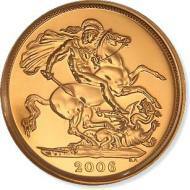 There were no Gold Libertads minted from 1995 to 1999. However, since 2000, they have been minted without interruption. In the year 2000, due to the high demand of gold coins, the Mexican Mint started to mint the Gold Libertad again, but this time with a new design. 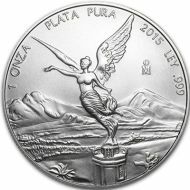 The reverse side's new design displayed a different "Winged Victory" Angel from the ONZA, this gave the Gold Libertad the same reverse design of the Silver Libertads. In the right hand of the "Winged Victory" Angel, she holds a laurel crown, symbolizing Victory and in her left hand, she holds a broken chain, symbolizing Freedom. The Obverse side of each fractional sized Mexican Gold Libertad bullion coin features the National Coat of Arms of Mexico. 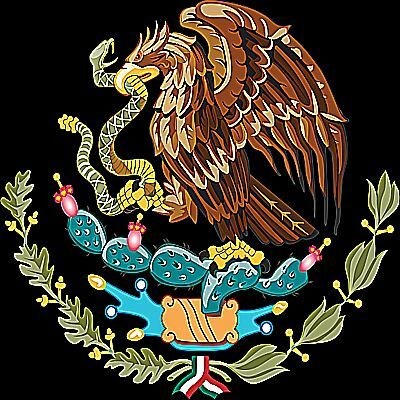 The Coat of Arms depicts a Mexican Golden Eagle perched upon a prickly pear cactus, with a snake in its beak. There is a wreath below the eagle, half made of oak leaves the other half made of laurel leaves. The Edge is Reeded on each of the fractional Mexican Gold Libertads. 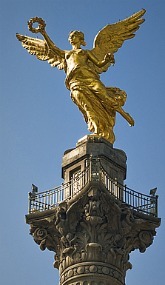 The angel is depicted atop the Victory Column, in front of the volcanic mountains of Popocatepetl and Iztaccihuatl. Inscribed along the top of the Half oz. 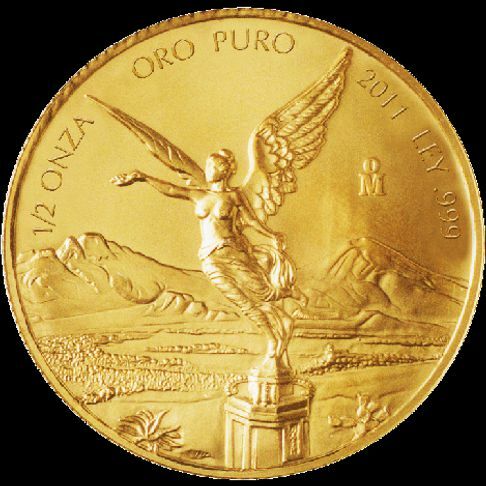 Mexican Gold Libertad is "1/2 ONZA" (1/2 ounce), "ORO PURO" (pure gold). The Year of Issue is also displayed along the top of the Libertad, along with "Ley" (pure) . "999"
The "M" under an "O" symbol is the 'Mint Mark' of the Mexican Mint. Note: The Fractional-Sized Mexican Gold Libertads have no Face Value.